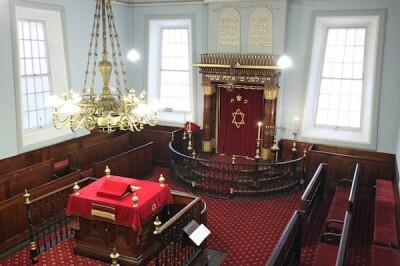 Welcome to the Hobart Synagogue. 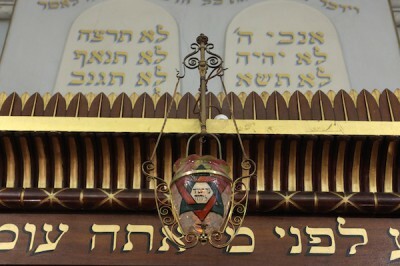 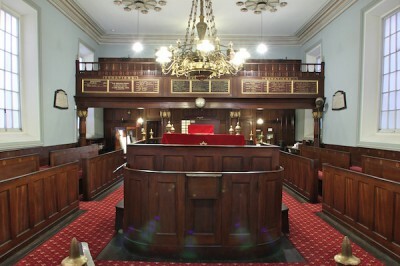 The oldest synagogue still in use in Australia—and the Southern Hemisphere—is home to the Hobart Hebrew Congregation. 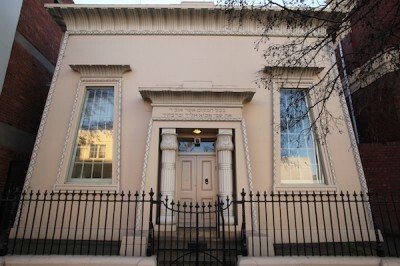 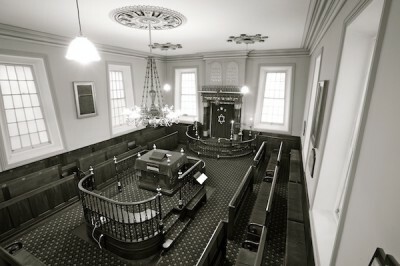 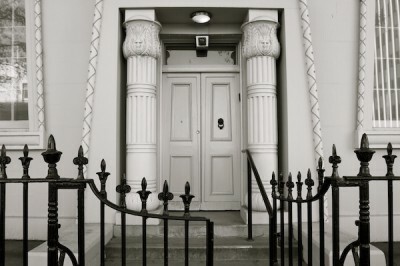 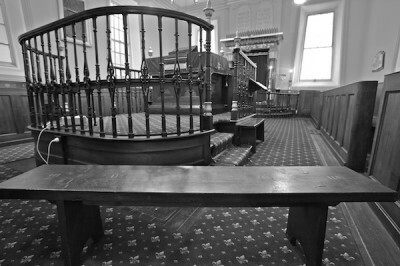 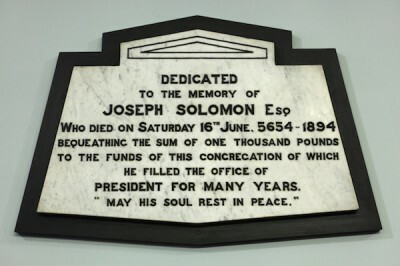 We've served the Jewish community of Tasmania since the convict era, with the synagogue consecrated in 1845. 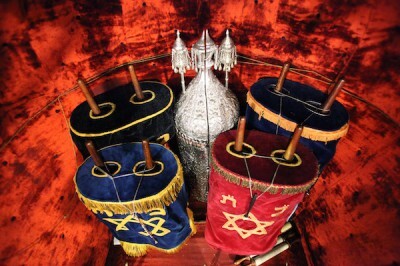 We continue to have an active congregation today. 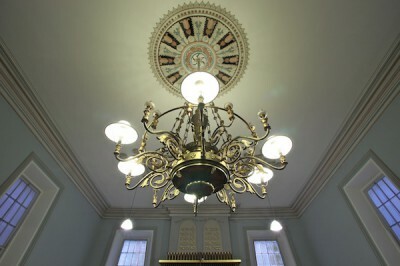 Please join us for prayer, a visit, or social events. 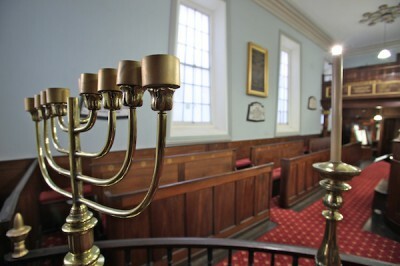 Our congregation comprises Orthodox as well as Progressive members, and we're delighted to offer regular services in both traditions. 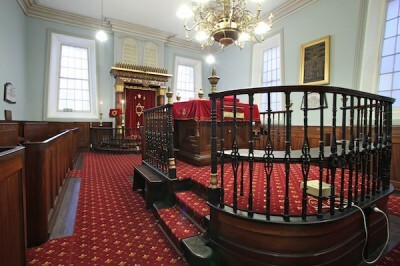 And if you live in Tasmania, help us continue to grow by becoming a member. 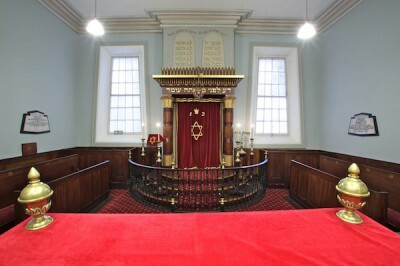 To book a new tour or apply to join an existing one, please read our tour information page, from which you can complete a tour booking form.